So lovely, Sandy…have a good weekend! Glad you enjoyed it, Paul. I love the textures in that picture, brilliant! 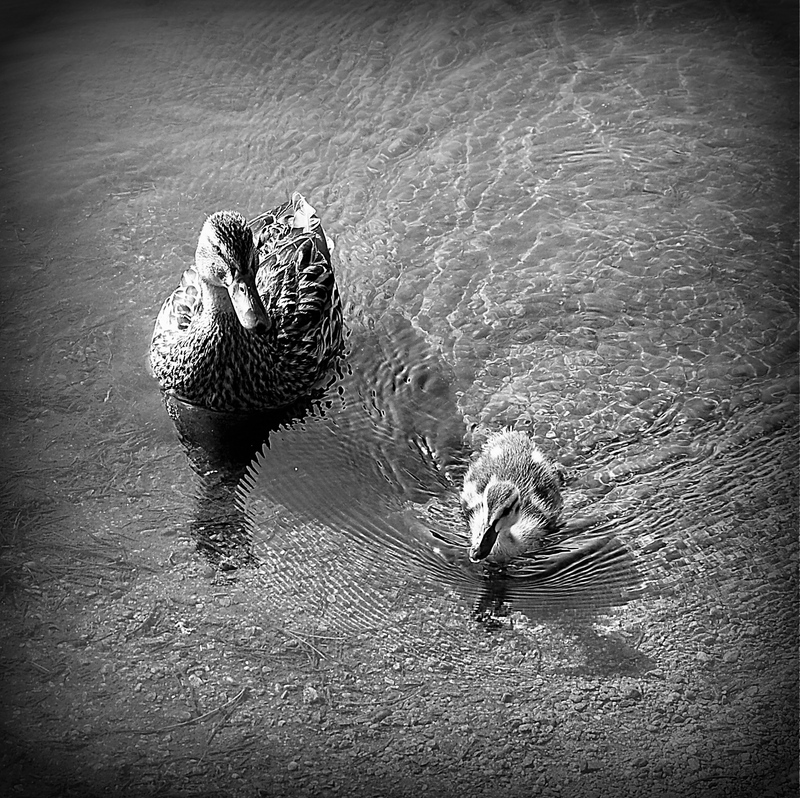 Great shot and I love the sense of connection between mother and duckling. Yes, they are definitely a pair!